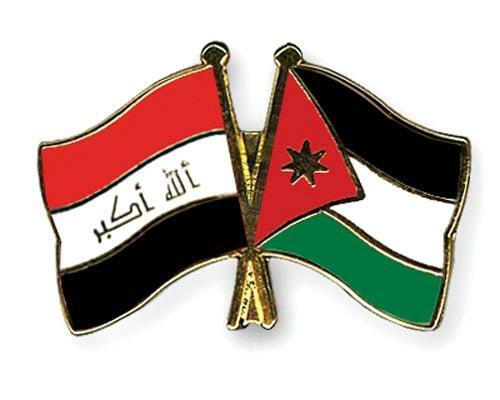 AMMONNEWS - President of the Jordanian Construction Contractors Association (JCCA), Ahmad Yacoub, on Saturday received a document listing reconstruction projects the Iraqi government intends to launch. This came during a meeting with President of the Iraqi Contractors Federation (ICF) Ali Sanafi. During the meeting, Yacoub said: "Cooperation between the Ministry of Public Works and Housing and the JCCA has culminated with granting Jordanian contractors a preferential treatment over other contractors."